Motorcycle history has never been kind to the losers and never more so than in the case of Suzuki’s oft reviled RE5. It is worth remembering that not too long ago a motorcycle was a form of cheap transport as much as anything. Imagine being the development manager at a maker of mobile phones in 2007. There you are, happily turning out straightforward push button phones by the shipload. People have been modifying motorcycles pretty much since the dawn of the motorised two-wheeler. 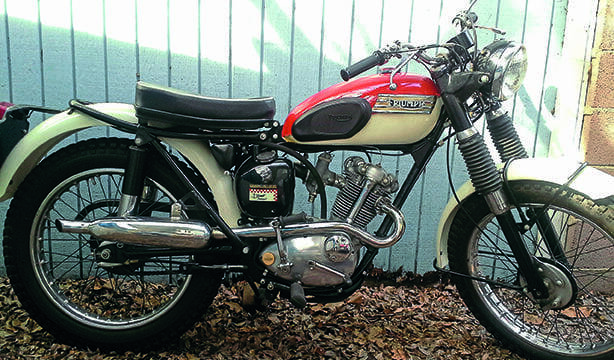 AJS and Matchless joined the move to the parallel twin layout for road bikes in 1948.